Collaborative Practitioners, Collaborative Schools prepares the next generation of teachers to participate as effective collaborative members of school teams. 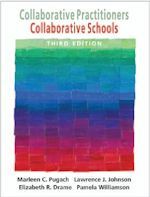 This new edition continues to provide a vision of schools as learning communities, not just for students, but also for teachers, administrators, parents, and cross-institutional professionals. 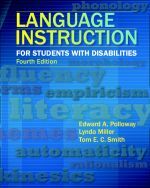 This essential text for teachers covers of language development and linguistic diversity extensively and includes practical strategies for teaching students with special needs. 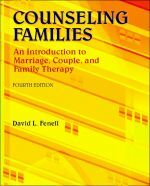 Readers will build their core counseling skills to begin implementing specific family systems intervention models. This edition continues to help students link family systems therapies with psychodynamic, cognitive–behavioral, and humanistic theories.